I've always wanted a PC, but I didn't really know anything about building or the parts associated with them. My laptop keyboard "D" key finally gave up after 4 years and that was the tipping point. I couldn't game on it effectively anymore or do my homework and it couldn't play Dota 2 or go through smokes on CS:GO without slideshowing haha so I finally decided to get a PC rather than buy another ~$850-$1000 laptop. After a good month and a half of doing research daily, participating and reading the entire daily questions thread on BAPC, asking questions on the IRC channel, and religiously browsing /r/buildapcsales , I've finally built my first PC! I couldn't have done it without all the resources and help I've found here! You guys are awesome! I started at 9 PM thinking it would only take me ~3 hours. Took me 7 hours instead! A lot of referencing the manuals and youtube videos (although I've watched plenty before actually building but when actually building it for the first time gave me second doubts), figuring out where the pins go and what they actually do, asking questions on the IRC channel, and a few breaks for my lower back. I had some trouble inserting pins / connectors and wasn't sure if I was applying enough pressure or if it was really connected. I wish there was an audible click since some of the connections looked not all the way in but they work. 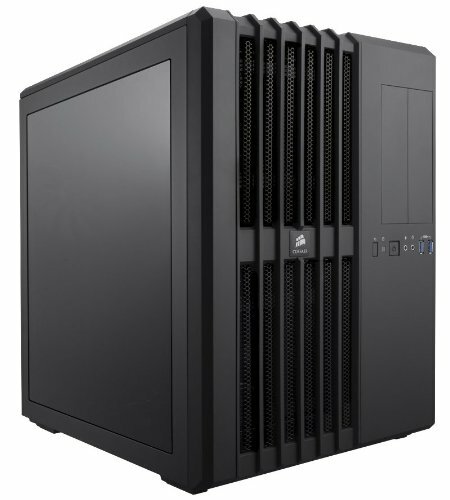 The Corsair Air 540 is an awesome case to work with! The standoffs were preinstalled and the secondary compartment where my PSU and cables go is so spacious that I don't even need to do cable management! I love the simple cube design as well. Funny moments around picture 13, 14 & 18 on the imgur picture album. Read the description! Notes: CPU + MOBO bundle from Microcenter. 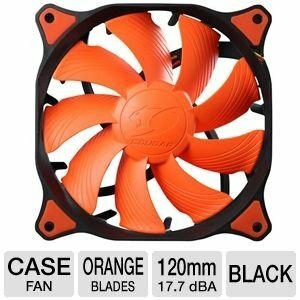 The case fans came bundled with the Corsair Air 540 case from TigerDirect. The 23'' monitor was from Best Buy. Everything else came from Newegg! Way to go! That looks great. I just bought the same Corsair case and boy, when I saw it in person at Microcenter--- I could not believe how big it was, ha. You'll love working with the case! The cable management was absolutely a godsend for my first build. So much space!! Nice build. Not sure I would have gone with an IPS monitor, but that's your preference. Any reason why you chose that RAM? 7 hours is a while. The first build I did years ago took me a while too - and there wasn't any Youtube videos or IRC to reference at the time! After you do a few dozen builds, it gets a bit easier! Thanks man, 7 hours was overkill. I took too many breaks for my lower back tbh. I need to build on a damn table next time haha! I really enjoy the nice color and viewing angles from the IPS monitor. I am looking to get a dual monitor setup soon so maybe a high refresh rate monitor may be on my to buy list for gaming. I bought the ram because it was on sale and it has LED lights. Looks nice and maybe I'll eventually get another LED colored RAM to make it nicely themed. I was actually looking into a refurbished H100i for $50. Might pull the trigger and learn how to OC sooner than I expected! RAM is RAM! It works and it has lights! What can go wrong (so far hehe)?! check that red light coming from the mobo. It indicates a problem. I hope you solved it already. Check the mobo manual and you will find the solution. Thanks for the heads up. I think it was a problem from the external build but its not on anymore! Awesome looking build! 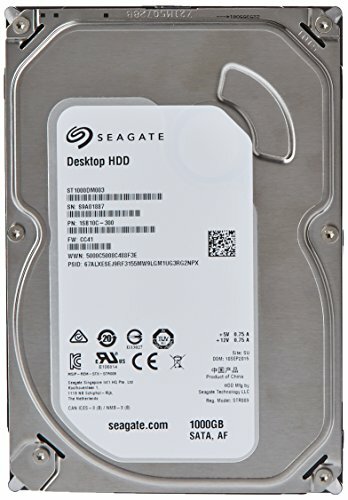 What are the case dimensions of that beast? 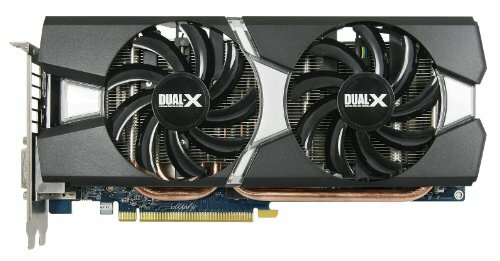 I'm considering using it for my own first rig because of the easy cable management and shortness, but every site I visit seems to have different dimensions listed. I have a very strict 17" height limit or else the rig and keyboard platform will start colliding with one another, which is no good. PM'd! Sorry about getting back to you late. Looks great... How is that video card able to run your games? Nice! Have you tried Planetside 2? It is a great free game! Sweet! Just built mine last night with the same mobo! I was just like you- didn't know a thing a month ago. Also took a lot longer than I thought it would, got all confused why my case didn't come with a reset and speaker cable (..it didn't even have a reset button-_-) But very nice build! Why didn't you spend the extra $5 and get a reliable WD Caviar Blue? I've had my Seagate Barracuda since it first came out, preordered the 500GB and still running well in my HTPC. Tell me more as to how the failure rates are high?